Tetouan is one of the cities the furthest north in Morocco. It has a long and unique history that varies greatly from other parts of Morocco. While nearby Tangier was an international city for many years and much of the rest of the country fell under the control of the French protectorate; Tetouan was the capital of the Spanish protectorate. Didn’t know Morocco was also controlled by Spain? About 5% of the country was officially controlled by Spain from 1912-1956 via a formalized protectorate however Spain has been present in Morocco for hundreds of years. This included a strip of land in northern Morocco as well as the Spanish Sahara including the city of Dakhla. Two cites within the geographical boundaries of Morocco are technically Spanish cities today; Ceuta and Melilla. Even though foreign powers took to controlling the country it was not welcome by most Moroccans. From 1921-1926 the Rif War was fought in the area (and is what’s documented in the Netflix series “Morocco: Love in Times of War”). The war ended with Spain retaining control however not without both sides facing major loses. Tetouan is one of Morocco’s smaller bigger cities with a population under 400,000. It’s medina is one of UNESCO’s World Heritage Sites and was one of the major destinations that Moors and Jews fled to during the Spanish inquisition. 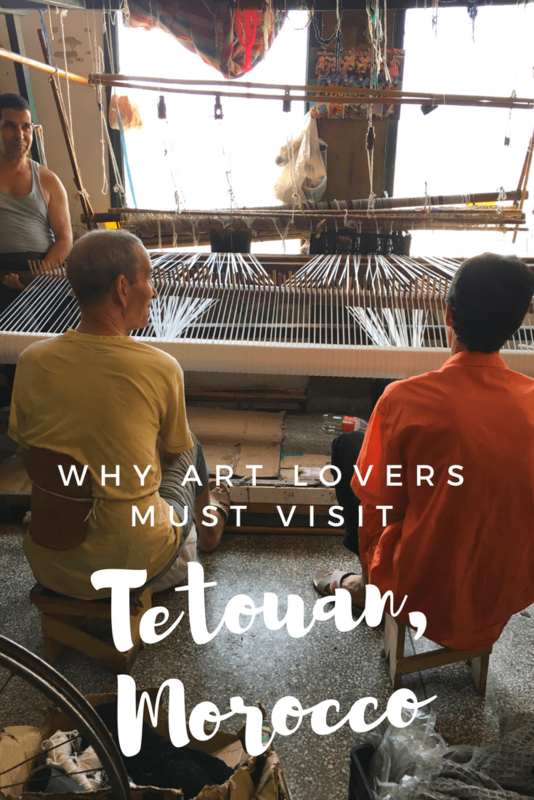 If you are an art lover than Tetouan is somewhere you must go. 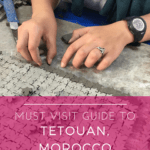 While many cities in the country have moved towards creating artisan goods for a mass market, Tetouan stays true to the traditional Moroccan craft ways that have been used for centuries. It’s medina retains an authentic feel where people live, work and shop without an overly commercial appeal. 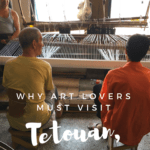 There are numerous workshops and schools in Tetouan that are keeping traditional art alive and for anyone that loves the arts it’s one of the biggest reasons to visit. Of course it’s prime position near the Mediterranean is also a big appeal. Within just 10 or 15 minutes you can be on some of Morocco’s most beautiful Mediterranean coastline. The city itself is distinct. It’s very clear to visitors which parts of the city were Spanish and which were Moroccan; though today there is no delineation. The Spanish areas feel like southern Spain in their architecture and have a very art deco touch whereas the Moroccan areas are a whitewashed medina on a hill that can’t be mistaken. You can walk between these two spaces in a matter of minutes. Spanish is also widely spoken as a second or third language whereas French is much more common in other areas of the country. Tetouan does have an airport; Sania Ramel Airport that is serviced by Royal Air Maroc as well as TUI and Air Via on a limited basis. If you’re arriving in Casablanca and want to avoid overland travel connecting to a flight to Tetouan may be a good option. Alternately you can fly into Tangier’s airport 60km that is serviced by a few more airlines. 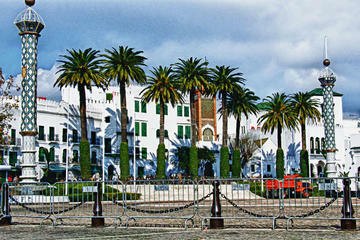 There are several different routes that go to Tetouan from cities across Morocco. Check with CTM and Supratours for the best options for this type of transportation. There are also much more inexpensive public buses however they are a bit unreliable and often very crowded. Self-driving or hiring a private driver or taxi may be the fastest and easiest option to reach Tetouan and surrounding areas. The roads to Tetouan from Tangier are very good. You also can drive up from Fez in the south via Chefchaouan to reach Tetouan (a mountain drive but very picturesque and lovely). If you’d rather hire a driver this is always an option either for a one-way transfer or to stay with you. Finally shared taxis are a third option. Like with the public bus this is the cheapest option but not the most comfortable. You pay for your seat; if you’d like more room you can purchase additional seats but make sure to negotiate the details ahead of time. Tangier and Tetouan are popular day trips from southern Spain. There are ferries from Algeciras that cross to Tangier Med where you can get a bus or taxi that will take you to Tetouan. Some tour operators also offer day tours (albeith long days) of the two cities. I would advise spending at least one night in Morocco if you plan to visit Tetouan on a ferry crossing. Tetouan was once on the railway line to connect to Ceuta however this has been disconnected leaving the train depot standing abandoned; until it was converted to this museum. Inside you’ll find a gallery of contemporary Moroccan artwork as well as rotating exhibits of international contemporary artwork. The building adds to the overall museum feel. Green Olive Arts is an artist residency program in Tetouan. 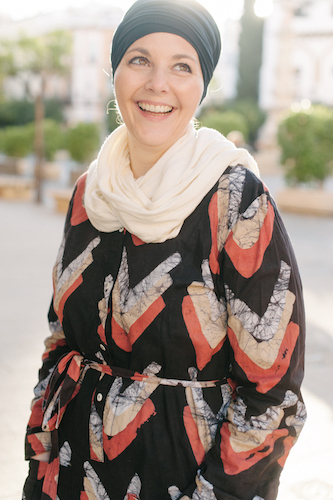 Visiting artists are given space and connections to be inspired by and work with Moroccan artisans. They also offer artisan tours to those that are visiting. Guests are invited into the workshops and spaces of traditional Moroccan artists and given a behind the scenes look at the work they do. There are only two schools of fine arts in Morocco and this is one of them. Traditionally artisan trades were passed down through an apprenticeship program. Children would train with a mellam (master) in the craft to learn. Sometimes this training could take ten years or more depending on what the skill was. However, education reforms meant that children could no longer do this and they needed to be in traditional schools until the age of sixteen. While there are many benefits to society by doing this, it quickly became evident that trades would begin to die out of no one learned them. At the Royal Art School children attend traditional schools to learn the basics but they also have coursework that includes the trades like zellige tile carving and shaping, geometric patterns, embroidery, plaster carving and more. In this way the arts stay alive while still providing the basics of education to children. It’s possible to visit the school with a tour (like Green Olive Arts) or a guide though may prove more difficult to visit on your own. As mentioned earlier Tetouan was the capital of the Spanish protectorate of Morocco and this is reflected in a lot of the architecture. You will very clearly be able to see where the “Spanish city” was and where the “Arab city” was. In the Spanish city art deco and art nouveau architecture abounds. The yellow church sets itself apart and patisseries sell a mixture of Spanish and Moroccan goods. Tetouan certainly has the feel of an Andalusian city even in it’s remnants. A walk in this neighborhood may have you forgetting you’re in Morocco at all. The medina of Tetouan is really a special place. It does have some of the touristic elements you’ll find in other medinas but it’s by and large a living medina – set up for the people that live and work in the city. You will find craftsmen at work, the people largely friendly and not pushy at all. The souks selling vegetables and produce are plentiful. If you’re wanting to get souvenirs you can get really well made and unique pieces here for MUCH less than you’ll find them in other Moroccan cities. Don’t be surprised to discover the language(s) used aren’t Arabic but Spanish and the local Berber languages. One of the best things about Tetouan is it’s close distance to the Mediterranean. You can easily head to the beach outside the city for a few hours or the entire day. Summer is prime time for visiting and if you visit other times of year you might discover it’s a bit of a ghost town. But that doesn’t mean you can’t enjoy a swim or a long walk by the water. Finding places to eat in Tetouan is a little more difficult than in other cities. It doesn’t have the restaurant scene that other cities have. But there are some good options if you are looking. This is probably our favorite riad in Tetouan but it also has a really good restaurant that is open to anyone. I would suggest making reservations in case they are booked up. The menu is traditional Moroccan with some twists. This riad is only a short walk from Blanco Riad so if you’re staying there you can book dinner here one evening too. Again, you’ll find a Moroccan menu that is heavily influenced by seafood. With a Spanish tapas bar feel this is the spot to go for basic food but they also serve alcohol if this is something you’re looking for. A good option for lunch. It has “fast food” options like pizza and shawarma but also a dish of the day, tajines and paella. I really enjoyed staying in this beautiful riad when we were in Tetouan. The staff is very friendly and nice and the rooms comfortable. The breakfast offered is basic and can be upgraded for a small additional charge. 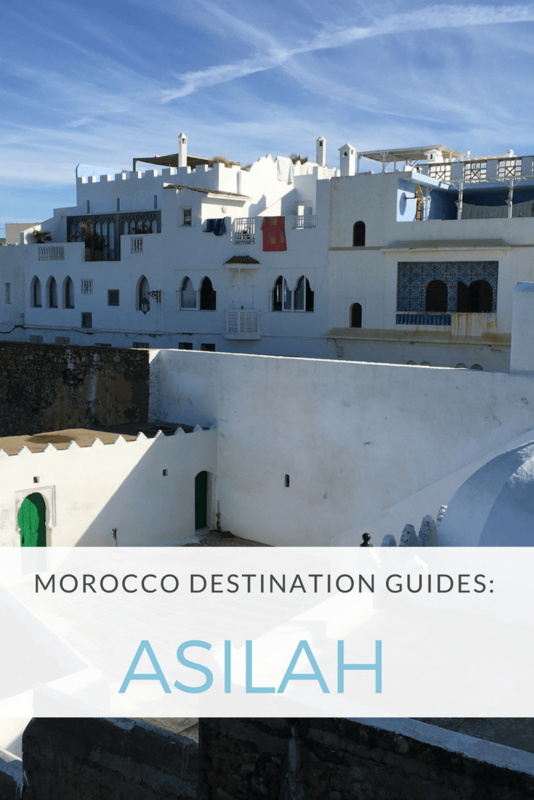 The location is really great especially if you have limited mobility or don’t want to be wandering the medina hunting for your riad. 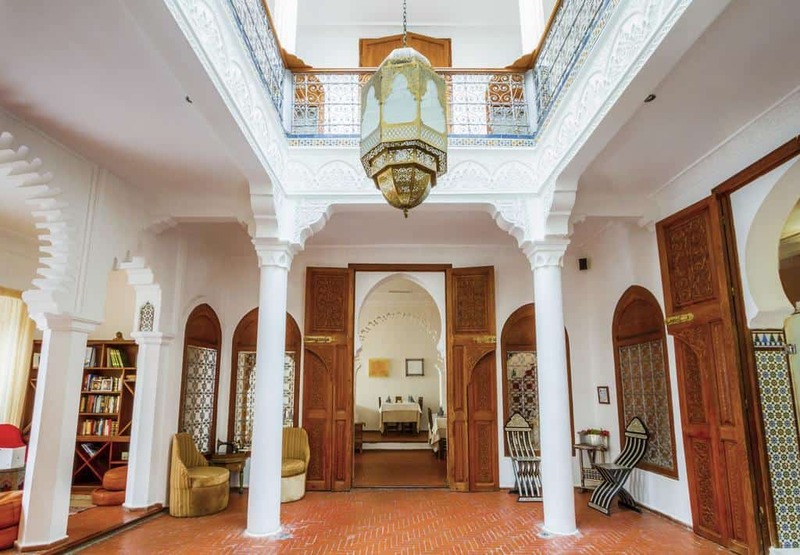 This riad is very popular in Tetouan. Unlike most riads each room has a TV and some rooms have mountain views available. 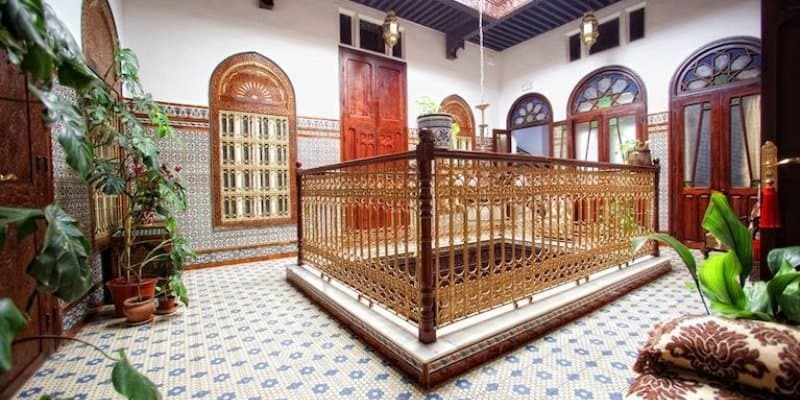 If you’re willing to have a bit of an adventure in the medina then this is a riad to consider. 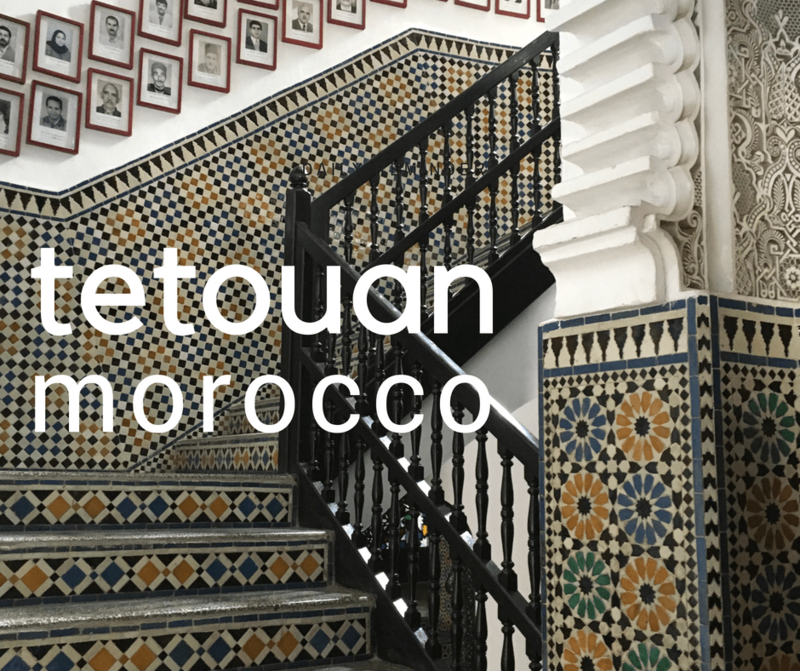 Located at the entrance of the medina and combining a mixture of Moroccan and Spanish styles, El Reducto is well loved Tetouan riad. It has a lovely roof terrace and great food as well as the option to book hammams and massages. 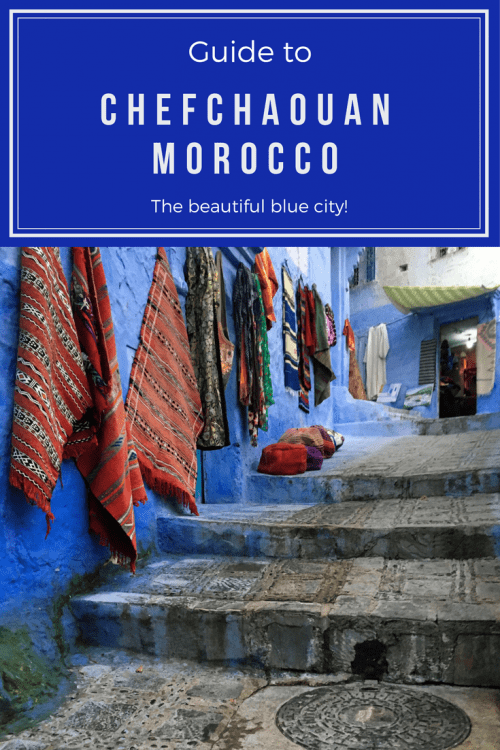 Combine tour of Chefchaouen and Tetouan – $94.72leave Tangier towards Tetouan (1 ½ hours drive), which was built by the merinides in the 14th century, destroyed by the Spanish in 1399. Reconstruction by the Moorish & Jews refugees from Granada began in 1492 Tetouan become the capital of the Spanish protectorate zone in north of morocco in 1913. Visit the large and interesting the old town with its medieval Moorish- Andalusian architecture to the archaeological museum which exhibits Stone Age tools, Carthaginian ceramics and roman status and mosaics. then continue your way to Chefchaouen (1 ½ hours) through the Riff Mountains, passing by small Berber villages and the most breathtaking landscape. 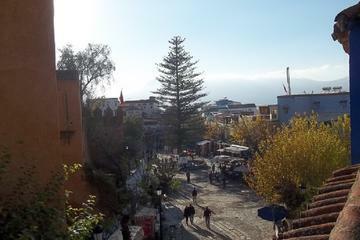 Chefchaouen is famous by the Blue lime-washed houses, busy squares, steep alleyways, and the best way to discover this holy town is to wander around it taking in the atmosphere. Cut into the sides of two mountains. A powerful charm that you really can feel in the Outa-el-Hammam square, in the cobblestone medina. 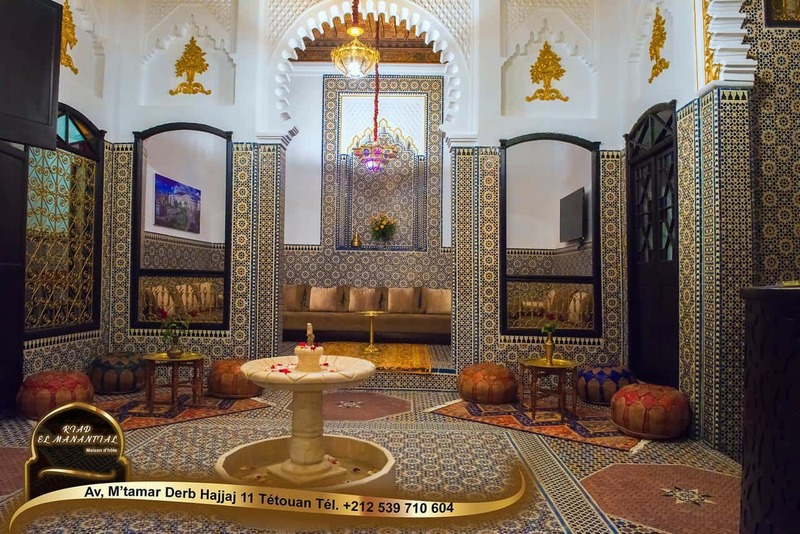 Full day Tangier and Tetouan – $63.15Discover both Tangier and Tetouan in one day, Tetouan is a beautiful city at the foot of the Rif Mountains on a 5-hour excursion from your Tangier hotel or port to Tétouan. Enjoy the trip in an air-conditioned minibus, and take a walking tour through the UNESCO-listed old town and Tétouan’s bustling modern neighborhoods. Explore the winding lanes of the souk along with Jewish and Spanish quarters, and hear stories about Moroccan life and culture. 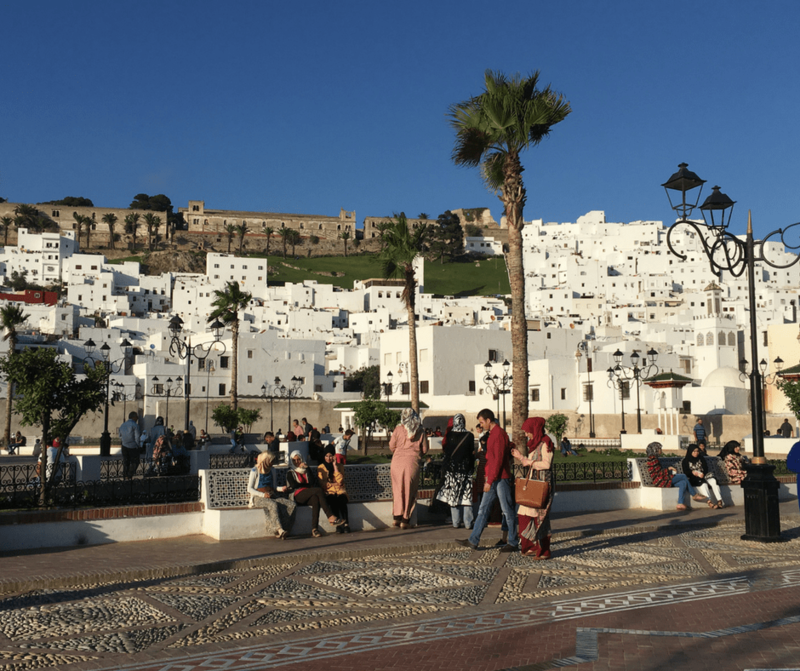 Take in striking scenes of whitewashed buildings with a dramatic mountain backdrop, Spanish-influenced architecture and colorful glimpses of daily life before returning to Tangier.